There is perhaps no better time in the year than Christmas. At this time of year, there is plenty of excitement in the air and kids, in particular, are very eager and ready to celebrate Christmas. Parents are always looking for Christmas activities and fresh ways to celebrate Christmas with kids. Fortunately, there are a few ways to make this special time of the year even more special. Here are the best ways for Christmas celebration and best Christmas activities for kids and the whole family. The best way to celebrate Christmas with kids is by getting them to sing Christmas songs. There is nothing more exciting than playing Christmas music and singing along. You can even think about making up your own Christmas songs which you and your kids can sing. If you want to give your toddlers and kids something special, then why not make an edible Xmas tree? For that, you only need the right ingredients like sugar and ice-cream cones as well as some green frosting and candy-coated chocolate pieces. This is something you can do with your preschoolers. To make things exciting for them, you should tell them about how to have fun at Christmas. Feasting is perhaps one Christmas activity that will excite everyone including toddlers. 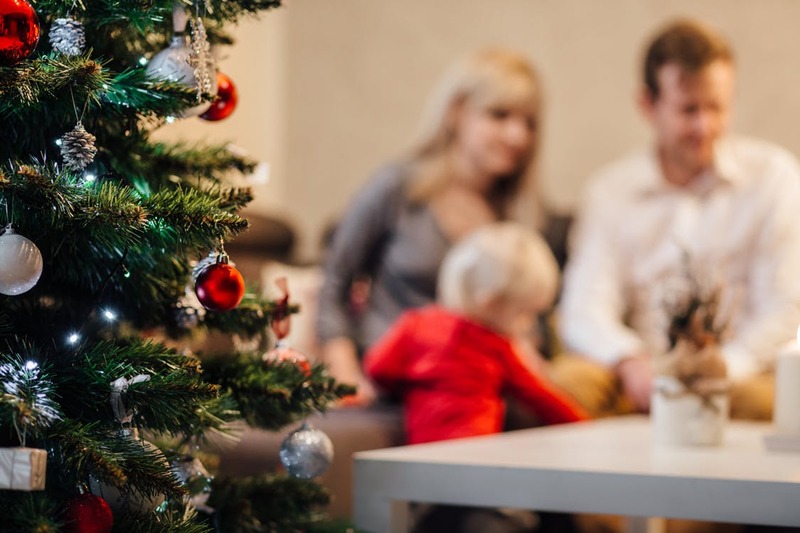 Besides playing games with your kids, you can also think about making Christmas more special by giving them a chance to enjoy a nice Christmas feast. There are plenty of ways to feast on Christmas including by serving delicious dishes like mincemeat pies and plum pudding is another dish that everyone is going to enjoy. There are plenty of nice Christmas games for kids that are designed to entertain everyone. These games are perfect for a family gathering when kids of different ages are looking forward to a new way to have fun. Here are a few Christmas games for kids. This is a great game for Christmas activities which you can play provided you can get your hands on some Styrofoam balls. To play this Christmas game, you need to create separate teams. Then the players from different teams try their hand at balancing a Styrofoam ball on a spoon. Not only that but they also must carry the ball a certain distance. Whichever team completes the distance without dropping the ball is declared the winner. This is a fun game that only requires the use of presents that are wrapped in multiple layers. To play these exciting Christmas activities, you need nothing more than some nice entertaining music. As the music plays, the players must pass the parcel to the next player. As soon as the music stops, the person who is left holding the parcel will have to remove one layer from the present. The winner is the person who ends up unwrapping the final layer. If you want to play this game with preschoolers and young kids, then make sure you use smaller presents. Young kids and preschoolers, as well as toddlers, are not as patient as their older counterparts. So, to make things more exciting for them makes sure that within each layer you place a small gift. When the child removes a layer and finds a gift in it, it makes the game even more exciting.